The Evil Within 2 Leaked by Reddit Ads - "The Only Way Out Is In"
The Evil Within 2 has been rumored for a long time, but now we’ve got something very close to an official confirmation just ahead of Bethesda’s E3 Showcase scheduled for later today. Multiple Reddit ads have been spotted, clearly going up way earlier than intended. According to both ads, The Evil Within 2 will be available for pre-order just after its official announcement; one ad states “Bethesda returns you to the nightmare. How will you survive?” while the other says “From survival horror mastermind Shinji Mikami comes The Evil Within 2. The only way out is in”. 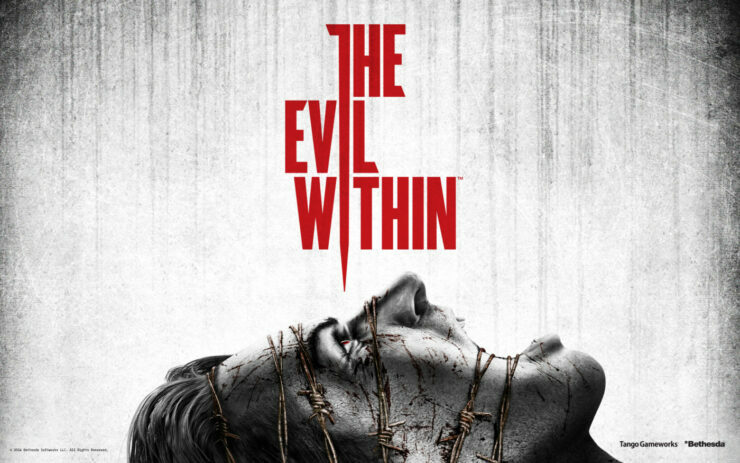 Developed by Mikami’s new studio Tango Gameworks, The Evil Within launched in October 2014 to generally favorable (though less than stellar reviews), with most critics praising the horror elements while criticizing the story. It was powered by id Tech 5; hopefully, this sequel will run on the much more optimized id Tech 6. With Amazon.de leaking Wolfenstein II: The New Colossus, most of the titles expected to show up during Bethesda’s showcase are now known. The conference is due to begin at 9PM Pacific Time.